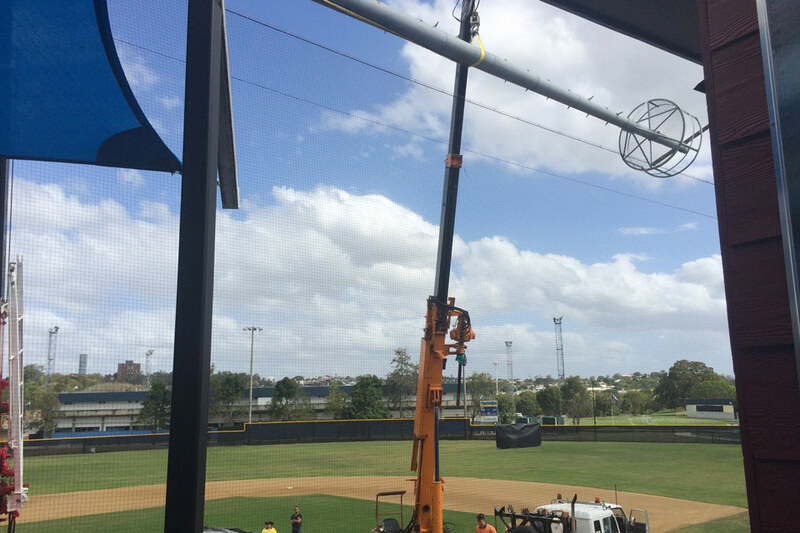 Why Choose Brisbane Power Poles? 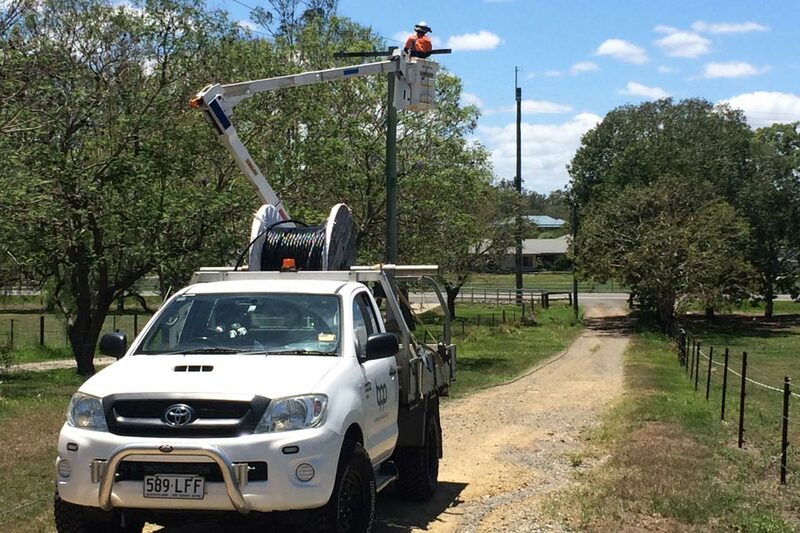 Brisbane Power Poles is a locally owned and operated business based in Brisbane, with over 10 years experience in the industry. Over the years we have built a strong reputation for providing the highest quality of service to clients including, city councils, insurance companies, industrial and small businesses, as well as the general public. 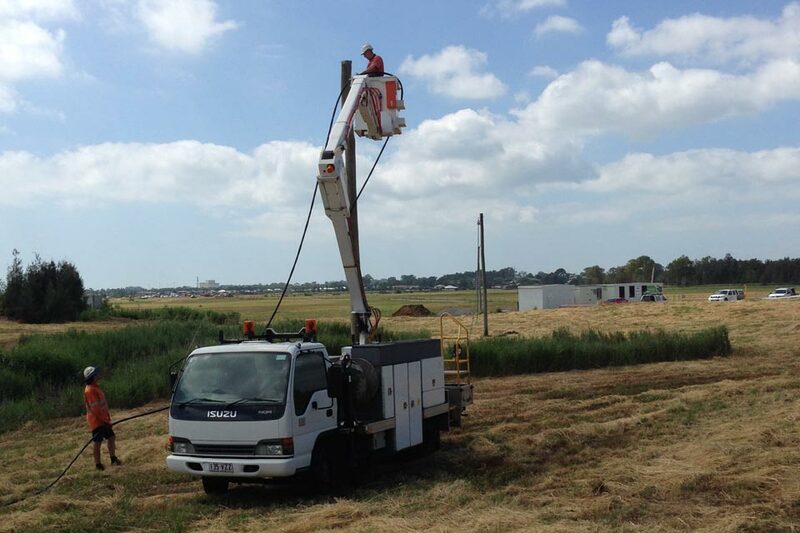 If your looking for assistance with power poles in Brisbane and surrounds, BP Poles is South East Queensland based Company providing solutions for all your power pole and overhead power needs. Professional lighting creates safe and enjoyable sports fields for competitors & spectators. With over x years experience installing floodlighting, we can design and install a solution for your sports field. Whether you are a large industrial company, a small business or residential customer, we can provide a truck solution to suit your needs. Our drivers are experienced, providing top quality customer service. As electric power line construction professionals we are the specialists when it comes to the construction and maintenance of overhead power lines on private properties. Throughout South East Queensland and beyond, call us today.